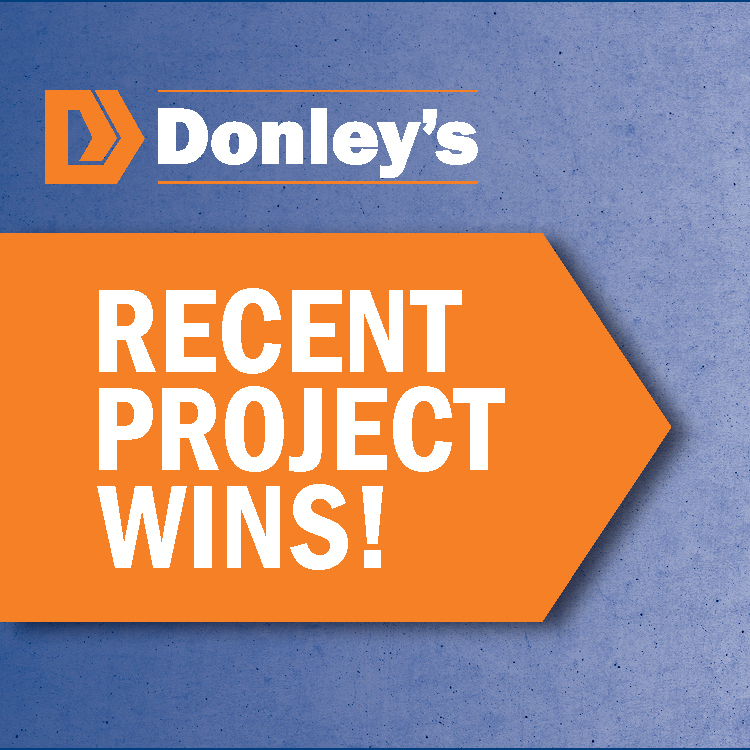 Donley’s CM team and Donley’s Concrete Group in Virginia are celebrating multiple project wins! The UVA Musculoskeletal Center project is a $7.1M contract for Whiting-Turner. This project marks the largest concrete project in VA since we launched concrete services in 2016. It includes the new UVA facility plus enabling work for a precast parking deck. This is a big wall job—there is almost a mile of various types of walls on this project. In addition, this project marks our first job with Whiting-Turner since the Cleveland Clinic Heart Center over a decade ago. The 2525 Project for Purcell Construction in Richmond is a $5.9M contract. This project includes a structural concrete multi-level parking garage and podium supporting 4 levels of slab-on-metal deck (Epicore Deck). This is our first project with Purcell Construction. The Donley’s CM team was awarded the 27,000 sq. ft. Cole Eye Primary Care Expansion at the Cleveland Clinic Westlake Family Health Center! Congrats to all those involved! We are very excited to get our start on these projects!